Hello, it's me, your resident video game dork! This year, our Holiday Gift Guide for video games will be serving a dual-purpose. It will not only function as our guide to great video game gifts, but also as our Game of the Year awards! Because what makes a better gift than the best games? Recall that we are all adults and our games of the year might not be from 2015 proper, but they are certainly of the highest quality. 2015 was a good year for video games and we have a lot of exciting picks for your perusal, so, please, enjoy! Your Holiday Mission, should you choose to accept it: Take $4 from your wallet and shove it at a friend or family member of your selection. Then: grab his or her phone, go to the app store, and download Prune. Be sure to say “you’re welcome”. You’ll be thanked later. I like to think that Prune takes place in some post apocalyptic landscape and you are a higher power tasked with re-seeding the world. 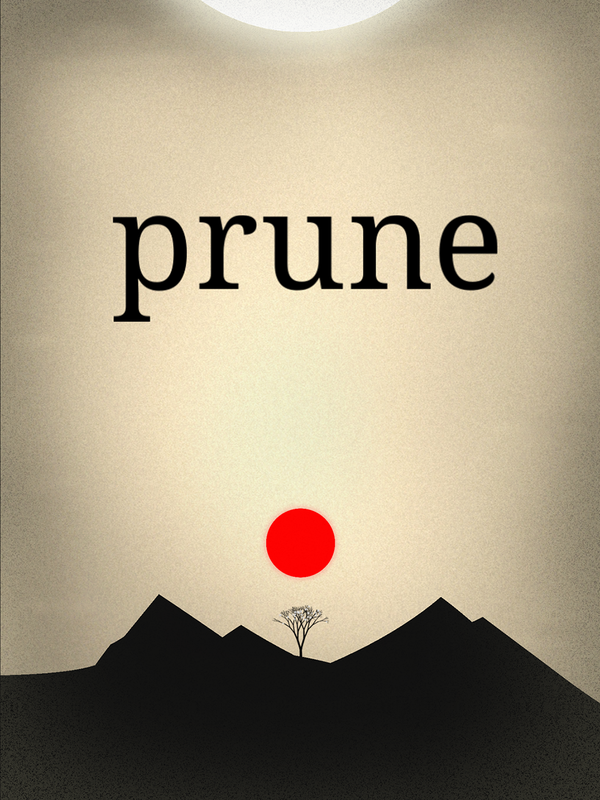 This is completely unnecessary, because Prune is a game which has you swipe to quickly prune a tree as it is growing so it can avoid obstacles, a glowing red sun of doom, or just manipulate your tree shoot through the wind. You need to get the tree into the light so it can fully bloom and you can move on to the next tree. The game is peaceful, haunting, and beautiful. it is simply a joy to play. You’re welcome. Gaming nostalgia is seemingly everywhere these days, and isometric view, turn-based CRPGs in particular have made a comeback. For my money, Harebrained Schemes’ cyberpunk-with-elves trilogy represents the best this particular mode of retrofuturism has to offer. 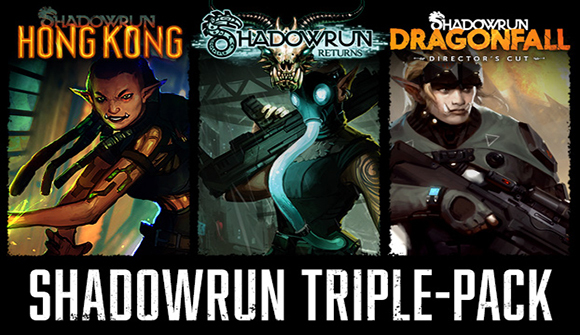 The stories are good, the art style is appealing and the combat is suitably tactical--making the Shadowrun Returns games engrossing, addictive experiences for the enthusiast. Oh, and if you are wondering what platform to play them on? Don’t--they are much better (and more stable) on PC/Mac. (Also, at one point, Steam had the Triple Pack for sale for $14.99--but it’s a steal even at the regular price of $29.99.) So if that important gamer in your life likes to wax nostalgic about the late 1990s, look no further! All sorts of reasonable questions might occur to you at this point, including 1) but it’s neither a new nor a very old game, so why now?, or 2) but isn’t it just a weird amalgam of Alpha Centauri and Civ 5, and weren’t both of those, let’s face it, kind of underwhelming? Good questions, both! The answer to #1 is simple: ‘tis the season to be jolly, meaning both it’s a great time to indulge someone else (or yourself), if like me you’d been holding out on buying this game until the price fell, because in terms of game prices around the holiday season, there are more cuts than a slasher film! As for question #2, to be honest I loved Alpha Centauri despite its not great-ness, and detested Civ 5 for its glaring ‘not being Civ 4’-ness (Civ 4, with the expansion pack Beyond the Sword, is what Plato would doubtless call Form of Game, after all! 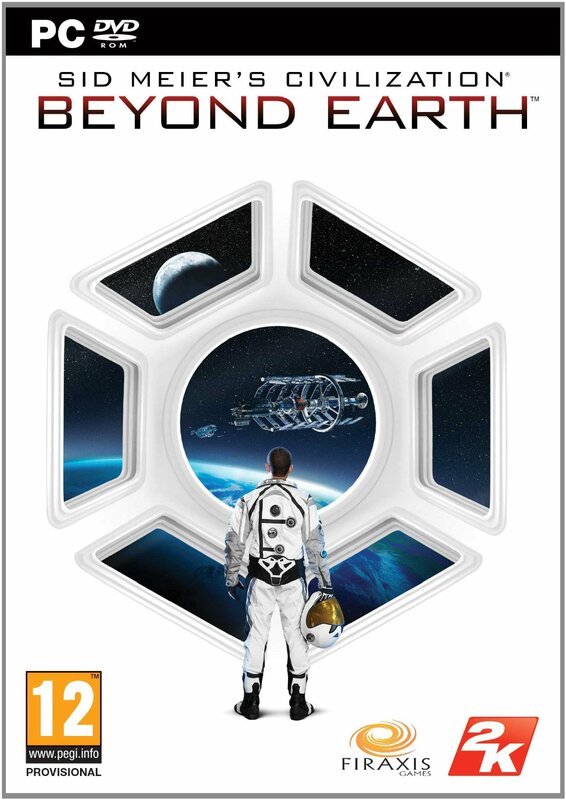 ), so I was on the fence in a big way about Civ: BE. But I took a chance a few weeks ago because the price was super-low ($18 on Steam for a package with some quasi-expansion or something, though it didn’t include the major expansion released several months ago), and also I’m self-indulgent and lazy (new games are only a few clicks away on Steam, after all!). I was surprised to find the game eminently playable, though still nowhere near the greatness of Civ 4: BTS. If I had to give it a Metacritic-style grade, it’d probably be in the mid to high 80s (about the same as I’d rate Alpha Centauri, significantly above what I’d rate Civ 5, yet billions of percent lower than Civ 4: BTS!). One of the best things about being a nerdy parent is sharing something from your childhood with your son or daughter. Sadly, this can be a difficult bridge to cross in terms of video games. While I love Super Punch Out, The Legend of Zelda, Tecmo Super Bowl, and others, they don’t have the appeal to younger generations. That is they didn’t, until now. 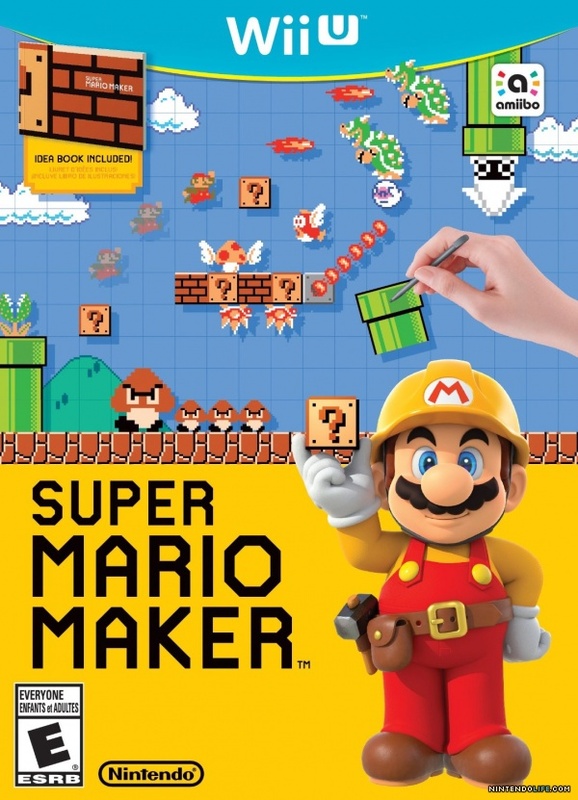 When I first saw Super Mario Maker at SDCC I couldn’t wait to take my son to the store and pick up a shiny new game for us to play. He was all about creating levels for me to beat, and it even piqued his interest in some of the older Nintendo games that are referenced in this amazing game. The options are endless, there are some amazing people creating challenging and entertaining levels, and it is pure nostalgic bliss. If the giftee in your life is a child of the 80’s, 90’s or early, uh, whatever we decided to call 2000-2009, you can’t go wrong here. 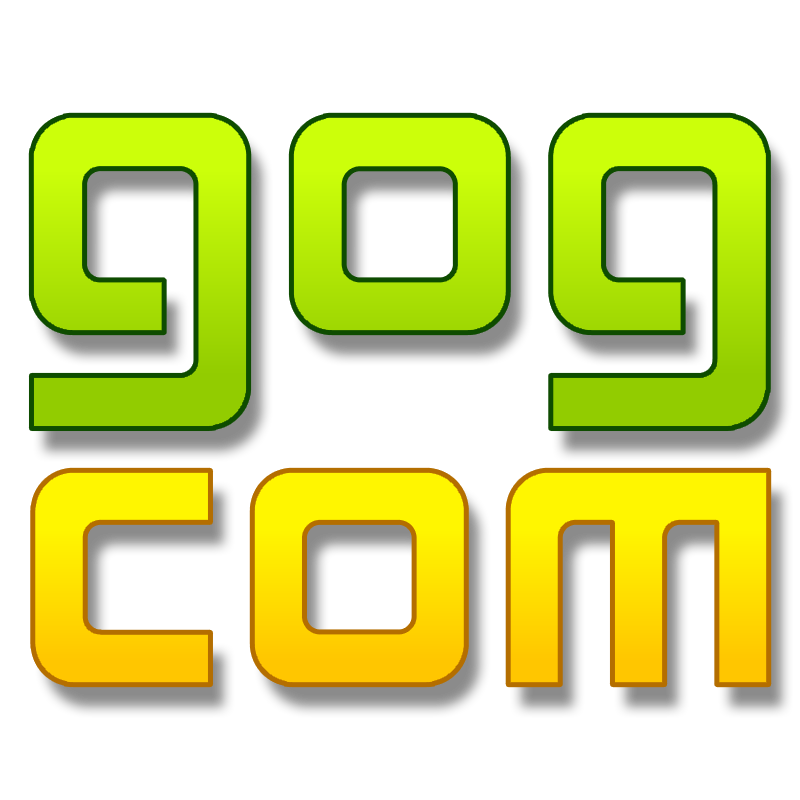 Good Old Games has tons of games from those eras- Civilization, Knights of the Old Republic, the vastly underrated Republic Commando, X-Wing, Shadowrun, Jade Empire (one of the best RPGs ever), and so many more. Best part: most clock in at under $20, vs the $60 plus for new games. This likely won’t come as any surprise. The Witcher 3: Wild Hunt is my game of the year. It’s an immaculately made roleplaying game that offers enough gameplay to fill three lesser games. Where many other RPGs feel repetitive or meaningless in the face of such enormous amounts of stuff to do, The Witcher 3 is the absolute opposite. It feels like everything you’re doing matters. Some of the sidequests in this game are deep enough to be the main storyline in other games. Where other RPGs will paint the world in stark black and white, good versus evil, The Witcher 3 takes no shortcuts. The villains are as complex and well defined as the heroes. The Witcher 3 builds a living world that you won’t want to leave behind. 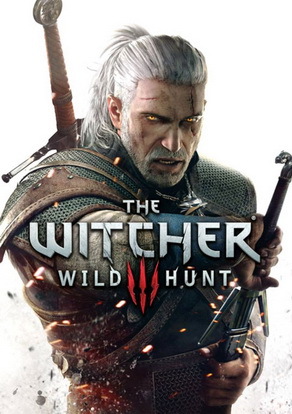 Available at http://www.gog.com/game/the_witcher_3_wild_hunt or via Amazon .